This page aims to help you remove Agent.QJ. 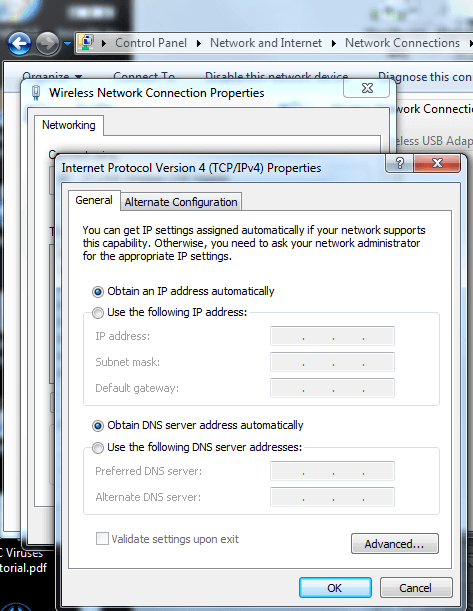 These Agent.QJ removal instructions work for every version of Windows. Since you have shown interest in Agent.QJ, it is probably safe to assume that you have encountered it recently. The bad news is that means you have a Trojan horse type of computer virus on your computer. 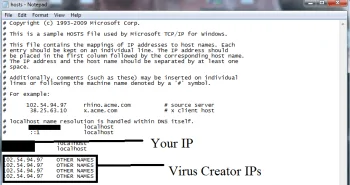 It is our purpose in this article to explain some more about this virus and prepare you what to expect in the meantime before you manage to remove it from your system. Trojan horse is what computer experts call a computer program pretending to be something different from what it really entails. 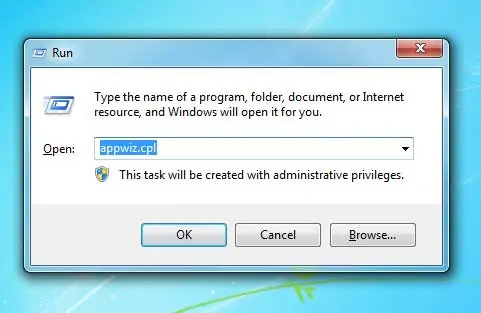 It usually disguises itself as a useful or in some other way grabbing the user’s attention, all in order to gain access to the victim’s computer system. In fact, much like the Trojan horse used by the ancient Greeks to infiltrate and defeat the resilient defenses of the city of Troy. As you can imagine – thus the name. Symptoms An unfamiliar program appears out of nowhere. Please note that it may stay dormancy until activated. 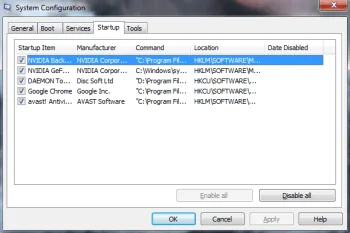 Distribution Method Infected executable files. 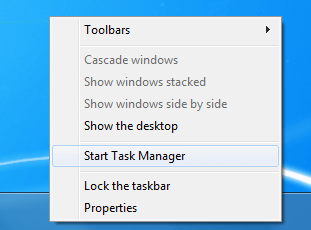 3: Permanently delete Agent.QJ from Task Manager’s processes. While there are different “types” of Trojan horse applications, nowadays it is almost universally accepted that when a new Trojan pop-ups it will be a sort of backdoor way used to provide access to your system for other malicious programs, and nastier at that, especially when paving the way for Ransomware viruses. How did Agent.QJ gain access to your computer? This is a question that might be quite hard to answer exactly and specifically for each user as we don’t know what websites you visit or what you have downloaded recently. What we can do though is provide a list of the most common culprits and some accompanying advice on how to avoid making a similar mistake in the future. 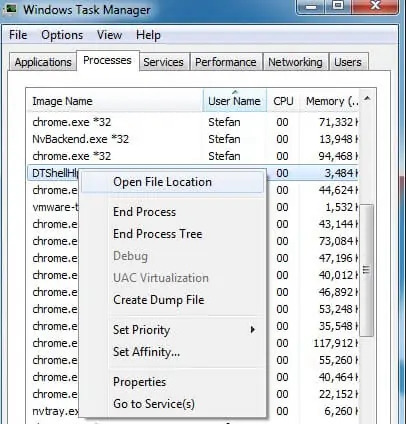 Almost in all cases a Trojan horse gets installed via a corrupted and infected executable file, this is the type of computer files with an .exe extension right after the file’s name. E-mail attachments. Be very careful with those, especially when received from suspiciously looking senders or people you have not had correspondence with ever before. Always check and double check before opening any attachments. Program files downloaded from torrent sites or file sharing websites. Let’s be frank here, most people have at one point or another used some of those. We are not here to judge, problem is control over what is being shared and by whom is questionable at best so it is not an uncommon occurrence to end up with a computer virus, Trojans included. Any time you give in to the dubious pleasure to download something via pop-up ads, which are in often times a clear indication that you also have an Adware virus on your computer, you are more than likely going to be installing some form of malicious software. Be very careful what ads you click and especially choosy where you download .exe files from. Another type of similar deception are the phishing scams. When a website or email duplicating a real and legitimate website or institution in the case of an e-mail, but are in fact fake and fraudulent, with the only purpose to steal your personal information and money, this is called a phishing scam. Very often files downloaded from such websites are Trojans. Do not skip this. Agent.QJ may have hidden some of its files and you need to see them. WARNING! BE SURE TO READ THIS! Dear reader, we would like to use the following to notify you about the next part of our removal instructions. While essentially obligatory for the successful and complete removal of Agent.QJ from your computer, what you would need to do is quite tricky and might constitute to some very significant and major damage dealt to your device. This is a real possibility since you will be asked to meddle with important system files and even a seemingly insignificant deviation from our specific instructions or a simple misplaced mouse click might lead to a tech disaster. If you don’t feel like risking or you are not completely sure how to proceed then we recommend another viable option – download and install a professional scanner and remover to help you deal with your Trojan horse problem. If these things fail to help you find Agent.QJ you need to resort to a professional scanner – obviously this is a malware that was created to steal your credentials and credit cards – meaning the people who created it spent a lot of resources to make it as dangerous as possible.